Staying on track can be one of the biggest challenges to maintaining a healthy lifestyle. But an accountability partner can make all the difference. You’ll be less likely to skip a workout with your friend and can even save money on your YMCA membership! Invite a family member or friend to join the Y and you’ll both enjoy an exclusive 20% membership savings off of the standard membership rate each month as long as you both remain members*. Because we know how beneficial it is to have a workout partner, we are now rewarding you when you refer a family or friend to the Y. You can both save 20% off your membership! When will I begin to receive the Member Referral Rate? Members will receive their member referral rate on their next billing cycle. How long is the reduced rate valid? The reduced rate received from participating in the Member Referral program is good for as long as both parties remain members, and their membership is in good standing (by keeping all monthly payments current). Should one of you cancel your membership, the remaining member has thirty (30) days to refer another friend or family member to join. If the remaining member does not refer another friend or family member to join within 30 days, the reduced membership rate will return to the standard rate for the specified membership type. Can I get more than one discount? Members are only eligible for one rate reduction on their memberships. 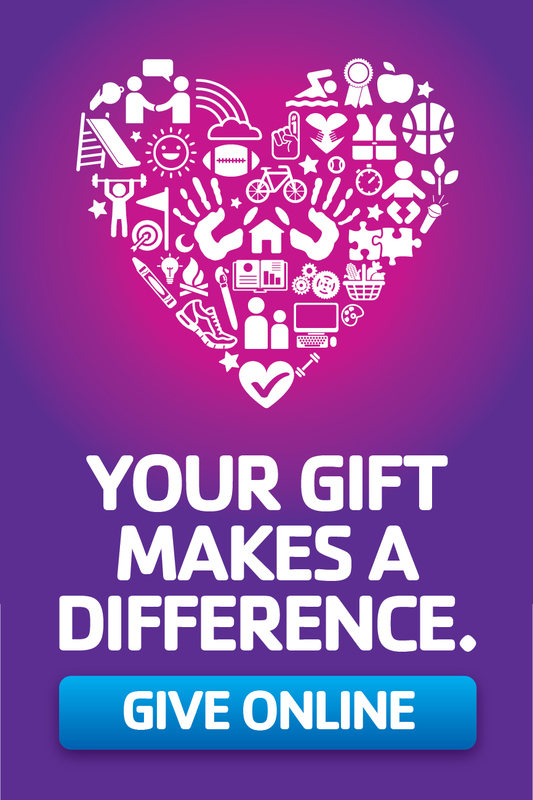 Ask an Experience Maker at your Y’s Welcome Center to help you find the best rate. Will the Member Referral rate ever increase? Yes, you will still be subject to future rate increases. However, your rate will still reflect a 20% savings as long as both members are still active in good standing, and the Member Referral Program is still being offered by the Y. Does my friend or family member have to join the same Y? No. A friend or family member can join any of our Y’s in Florida’s First Coast. Yes. Members can refer as many people as they would like. In fact, it is to your benefit to refer more than one friend or family member so, in the event one of your referrals decides to leave the Y, you have another referral attached to your membership, which ensures your membership savings stay in place. However, the maximum savings you will receive is 20%. Adult, Senior or Household members who pay on a monthly billing cycle from an EFT or Credit Card. Yes. Should your friend or family member decide to join they will receive the Member Referral membership rate for the membership category they select. Your membership will remain at your standard financial assistance rate or be reduced to the Member Referral rate for your membership type, whichever is less. Does my friend or family member have to be with me to join? No. New members will need to bring in the referral email they receive from their friend or family member when they join in order to receive the 20% savings off of their first billing cycle. Before the Member Referral Program began, I referred multiple families to join the Y. Can I receive a rate reduction based on their memberships? No. The Member Referral membership savings is only available for current members referring new members. A new member is considered a member that has not been an active member at a Florida’s First Coast Y for 60 days or longer. 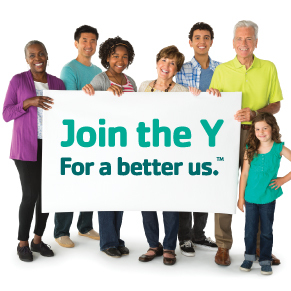 I am joining the Y as a new member in the Member Referral Program. Do I have to pay a joining fee? Yes. You will still be required to pay a full joining fee at the time you join the Y. The 20% membership savings may only be applied to the standard membership monthly dues. Have more questions? Give us a call at 904.265.1775. *The YMCA of Florida’s First Coast reserves the right to end this member referral program at any time. However, if you are already receiving the member referral discount, you will continue to receive the discount as long as you and your family member or friend remain members. Discount can only be applied to two separate accounts. If either of you cancel and the program is no longer being offered, the discount will no longer be valid.